Last year, Robert Lopresti and I both had stories published in an ebook collection called Malfeasance Occasional: Girl Trouble. Rob liked my story (and I liked his! ), and when he heard that my first novel was being published by Alibi, Random House’s new digital imprint for crime fiction, he asked me to write about my experience. So here goes. 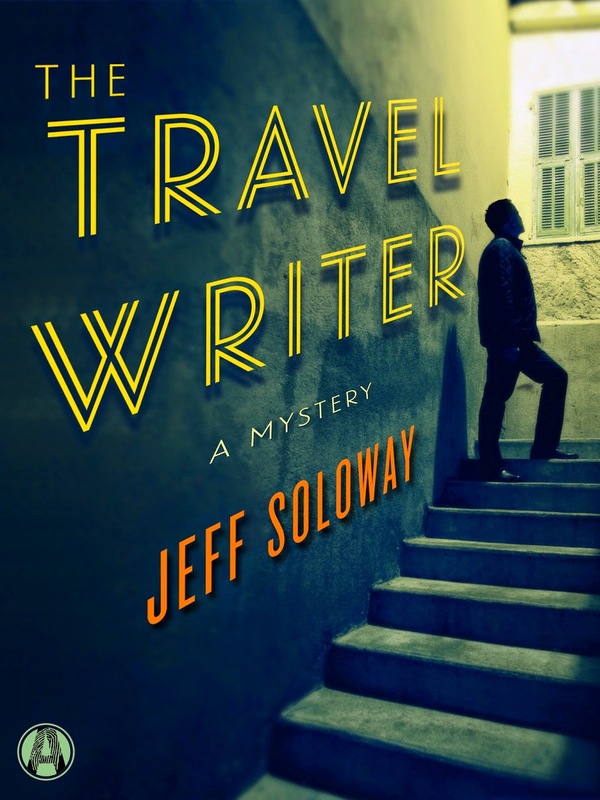 The Travel Writer is about a travel-guidebook author and freelancer who accepts a free trip to a swanky hotel in Bolivia, ostensibly to provide a glowing review of the hotel but really to investigate the disappearance of an American journalist. When I sent the manuscript to an editor at an independent publishing house, she told me that though the writing was great, no one was interested in mysteries that take place in South America. I was advised to stick to the U.S., or—if I absolutely had to get all exotic—England or Italy. Luckily for me, Alibi’s editors took a broader view of the tastes of the mystery-reading public. Soon after I sent the manuscript in to Alibi (just by email to the address on the website—I had no connection to any of the editors and still don’t have an agent), the editor told me he liked both the novel and the concept of a travel-writer detective. He asked for synopses of two sequels so he could pitch the idea of a new series. I assured him that I had a number of great ideas, and then spent the weekend holed up in my bedroom trying to think up some great ideas. Nothing in publishing ever works as quickly as you want it to, so it was several months later that I finally got the good news: Alibi wanted to sign me for three books. I was told that all of Alibi’s books would be priced very low—the idea was that these digital originals would recapture that market that used to be served by the little mass-market paperbacks that were once ubiquitous in drug stores and supermarkets. I was given the choice between a traditional publishing deal that provides a small advance against the usual royalty for ebooks, or a less traditional one providing no advance against a much higher royalty rate. I chose the first. Of course, now, after publication, I have to hope that I’ve chosen wrong—that the book sells so well that I curse myself for forsaking the higher rate. But I wanted some sort of financial guarantee. 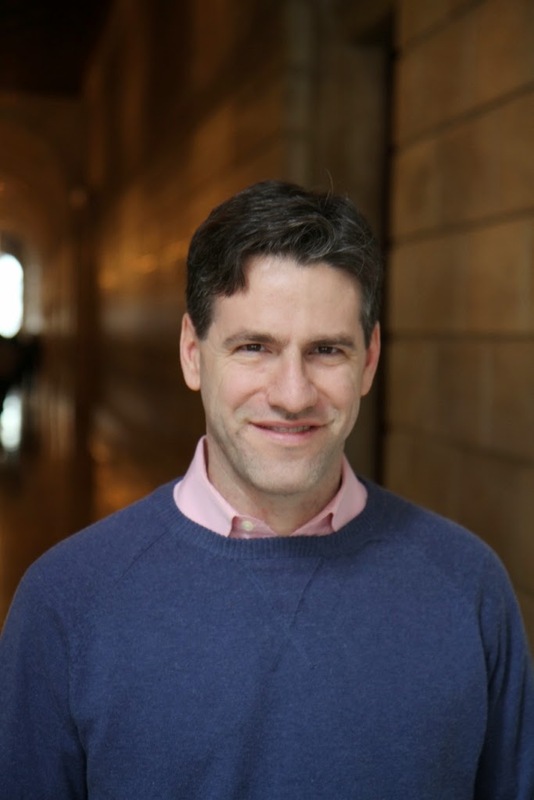 The editing process was a real surprise to me—remarkably, and admirably, traditional. My editor, Dana Edwin Isaacson, printed out the manuscript, marked it up by hand, scanned the pages, and emailed them to me. He had suggestions both minor and major, and did a nice job of sweetening them with compliments along the way. After a month or so at the hard labor of revising, I resubmitted the manuscript. Dana said he loved it. His love, however, did not prevent him from emailing several dozen more pages with additional edits. After Dana was done with it, the manuscript went to Random House’s production department, where it was exhaustively copyedited. The copyeditor checked my character’s wanderings against a map of La Paz, Bolivia and even queried the political graffiti I quoted, among many other things. I appreciated the back-stopping, though I did occasionally assert my privilege as a novelist to make things up. Several months after the copyediting I received another small set of editor’s queries, clearly from a proofreader. I didn’t even know they had proofreading (as opposed to one round of copyediting) for digital books. Now the novel is finally out. It’s priced at $2.99, which means it’s cheap enough at least to tempt a lot of readers but also that it has to sell a lot of copies to make anybody any money. Will it? The publicity people at Random House are working hard to get the word out. They sent the novel to the mystery author Christopher Fowler and received a terrific blurb in return, and they’ve launched an online marketing campaign. And of course, I personally think the novel is pretty good. The main character brings an original perspective to the traditional mystery, and the writing is funny—I hope. All I know for sure is that I wrote the thing as well as I could. Welcome, Jeff. Sounds like a book I will enjoy and best of luck! And its nice to know that some digital houses still edit. Thanks for some good info, Jeff, and best of luck with the release. I, too, was told by a publisher that no one wants to read about people in other countries, and that my Mexican protagonist would not be well received. Thankfully, another publisher has disagreed. Good for publisher number 2, David, but it’s depressing that attitude still lives on, despite the success of so many crime novels with less-traditional settings. Readers these days are more adventurous that (some) publishers assume. Darn, I've got to buy it. I think of all the foreign venues I've read… and sometimes read in… Iceland, Russia, South America, Africa… the list goes on. I had an odd experience on my return from Provence where my mother gave me a novel… set in the 400-year-old hotel I'd been living in. I haven't read your short story described in Rob's review, but what clever dialogue! Thanks, Leigh. I'm almost done writing the sequel, which is mainly set on a cruise ship, so now I have to decide on the setting for the third. I like the idea of a 400-year-old hotel! Jeff, thanks for sharing. It's always interesting to hear how another author did it. Upon returning from working in France, mother gave me a paperback to read, The White Cockatoo by Mignon G Eberhart. As I started reading, I learned it took place in France. Then I found it was set in Provence. And discovered it was centered in Avignon. And… as I continued reading, I realized the crime took place in the very 400-year-old hotel I'd been living in (contrary to this contemporary review). It was a strange reading experience!